The federal Clean Water Act requires storm water discharges from certain types of urbanized areas to be permitted under the National Pollutant Discharge Elimination System (NPDES) program. 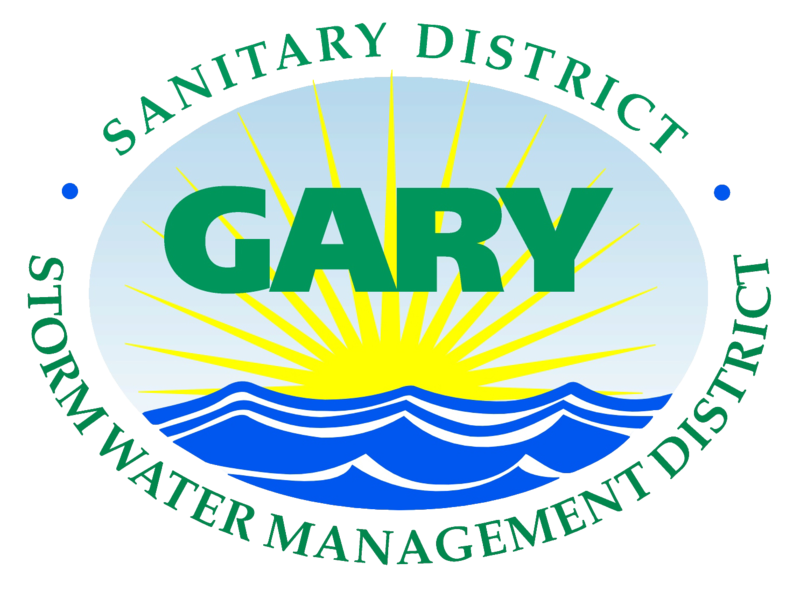 The Gary Storm Water Management District (GSWMD) was established in 2003 to comply with federal regulations, known as storm water Phase II. 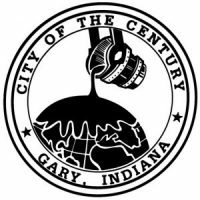 The Indiana Department of Environmental Management is the agency charged with regulating and reducing the impacts of stormwater runoff from certain construction sites, industrial facility, municipal, governmental, and institutional sources. Phase II, Rule 13 regulates most Municipal Separated Storm Sewer Systems (MS4) entities (cities, towns, universities, colleges, correctional facilities, hospitals, conservancy districts, homeowner’s associations and military bases) located within mapped urbanized areas, as delineated by the U.S. Census Bureau, or, for those MS4 areas outside of urbanized areas, serving an urban population greater than 7,000 people. 327 IAC 15-13 (Rule 13) is a stormwater general permit rule. 327 IAC 15-13, regulates Municipal Separate Storm Sewer Systems (MS4s). MS4s are defined as a conveyance or system of conveyances owned by a state, city, town, or other public entity that discharges to waters of the United States and is designed or used for collecting or conveying storm water. Regulated conveyance systems include roads with drains, municipal streets, catch basins, curbs, gutters, storm drains, piping, channels, ditches, tunnels, and conduits. It does not include combined sewer overflows and publicly owned treatment works.